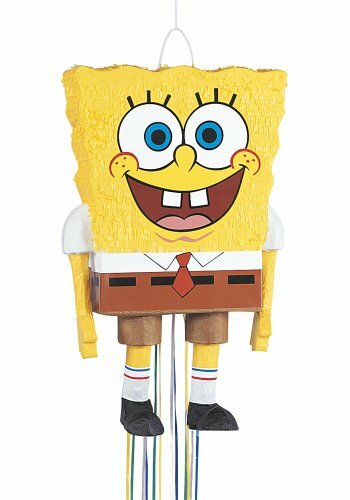 Jeanniebeene Spongebob, visually was very well made and easy to fill with goodies, love the idea of pullstring pinata. It was also a hit at a 4 year old Birthday party. But, the only drawback was the pull string didn't work. 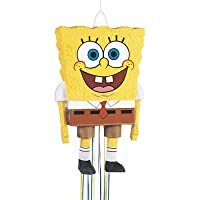 The one main string was too weak to open up the pinata, it pulled right off! The adults got someone's housekey and ripped it open. It was laughable at the end, but wish it worked. asv1981 Fits a lot of candy and prizes. Kids loved it! !